Home | News | Aged Care Planning | Wondering about Home Care? Wondering about Home Care? DId you know that there are multiple home care packages that are available to Australians who wish to stay at home for longer? 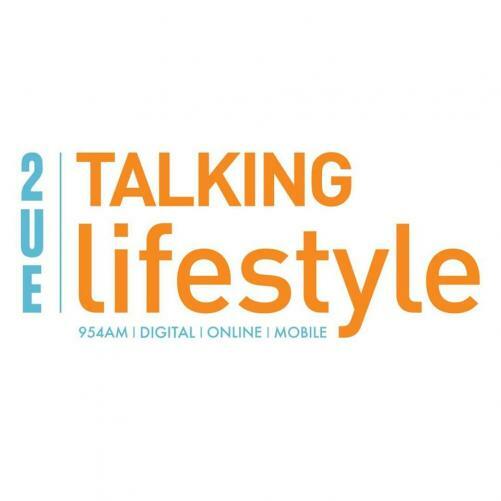 Listen to Eric explain Home Care Packages with The Donaldson Sisters and Clinton on 2UE Talking Lifestyle on behalf of Southern Cross Care. Click Here to be taken to the Podcast.